Last month, Meta CEO Meron Gribetz wowed TED with a sneak peak at the company’s new Meta 2 augmented-reality product. Today, Meta announced that the Meta 2 Development Kit is now available for pre-orders. 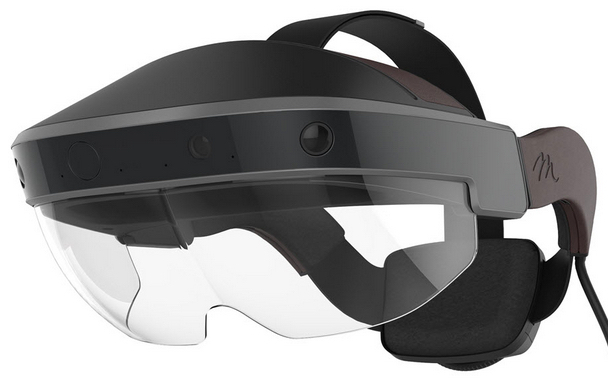 Meta 2′s Iron-Man-like immersive functionality appears similar to Hololens and Magic Leap, but with a wider 90-degree field of view, 2560 x 1440 high-DPI display, and natural hand-controlled operation. Importantly, Meta 2 is fully hand-controlled; no input device required. 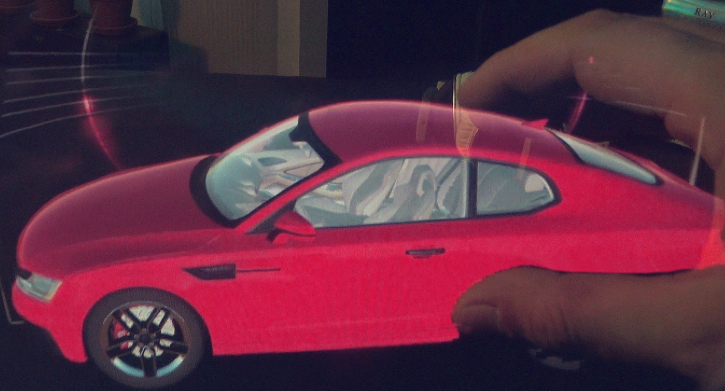 Meta says types of AR application include 3D modeling (has advantages over 3D on a screen), web browsing (add holograms to any existing webpage) and remote collaboration (colleagues can view and manipulate holograms with their hands). Meta 2 has an on-board color camera (720p) and four speakers for near-ear audio. It supports Windows-based applications (Mac later this year) and initially requires a modern computer running Windows 8 or 10. Meta’s chief scientist is legendary inventor Steve Mann, PhD., a professor at the University of Toronto (see “First attack on a cyborg“).